DOUBLE BAM! 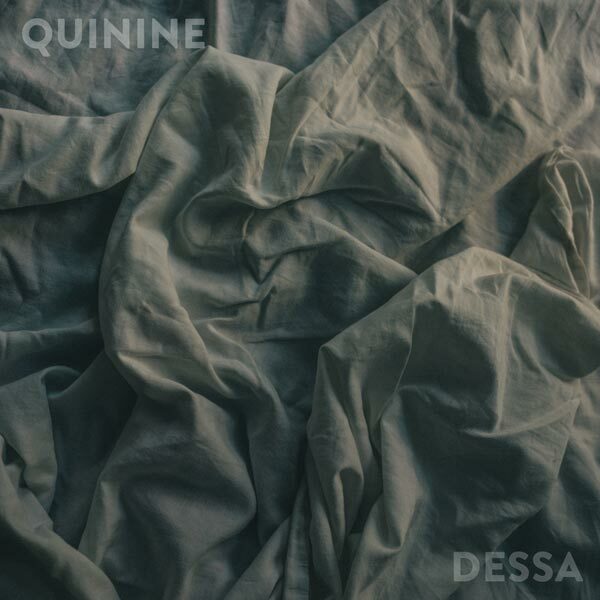 Dessa just released a brand new single called “Quinine”!!! The track was produced by Paper Tiger with co-production by Lazerbeak and additional production from Dessa herself (shout out to that sweet marimba). A true family affair and ultimate collabo heat knocker in every sense. 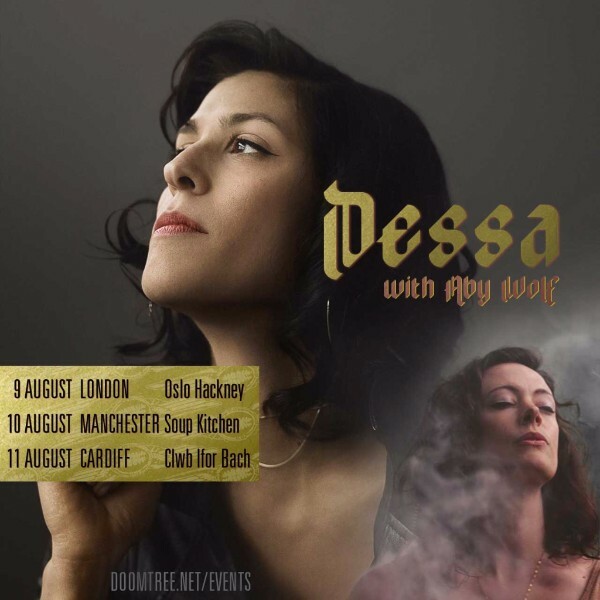 This is the first new bit of recorded music that Dessa has released since 2013’s Parts of Speech album and hints at way more to come. Check out the track and grab it digitally from any of the links below. Big shouts to Bill Phelps on the sweet cover photo. 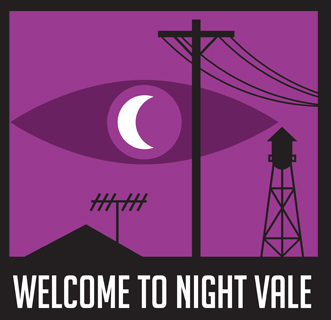 Dessa is performing with Welcome to Night Vale’s new live show “Ghost Stories” later this month at the Wellmont Theater in Montclair, NJ. Some tickets are still available right here. 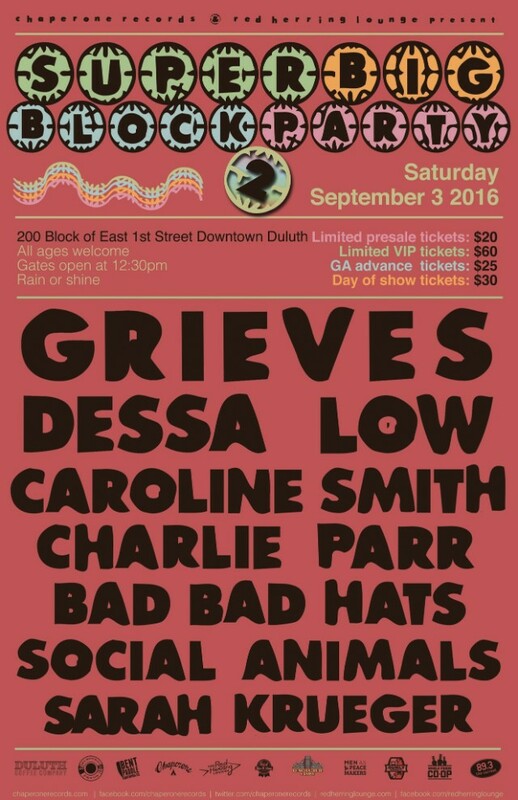 Dessa plays Downtown Duluth, MN at next month’s Super Big Block Party 2! Huge shouts to Chaperone Records and Red Herring Lounge for throwing this party. Get tickets right here. 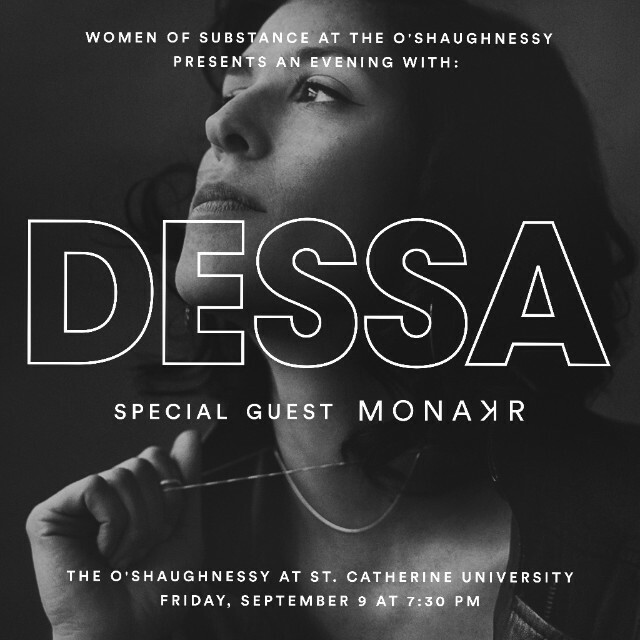 Dessa’s next big hometown show takes place Friday, September 9th at theO’Shaugnesssy in St. Paul. Special guests MONAKR will open the show. Some tickets are still available right here. Dessa and the Minnesota Orchestrateam up for a special performance in April of 2017. 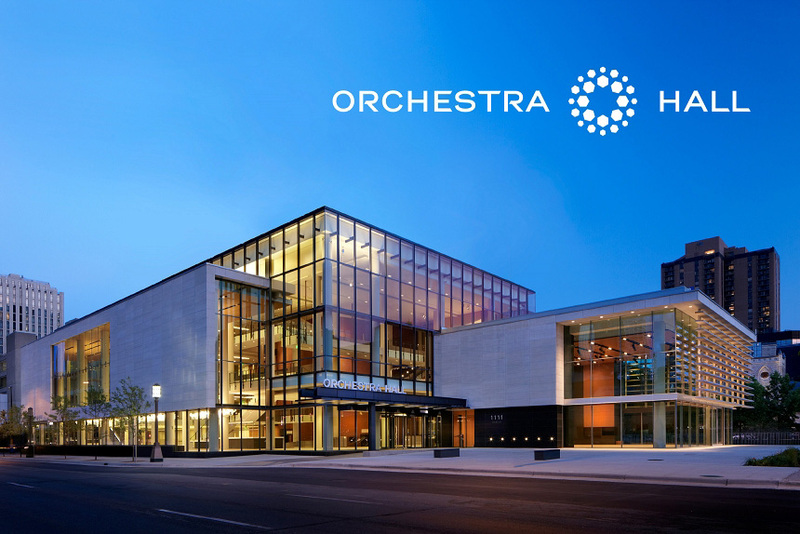 Tickets now on sale to the general public and available right here.